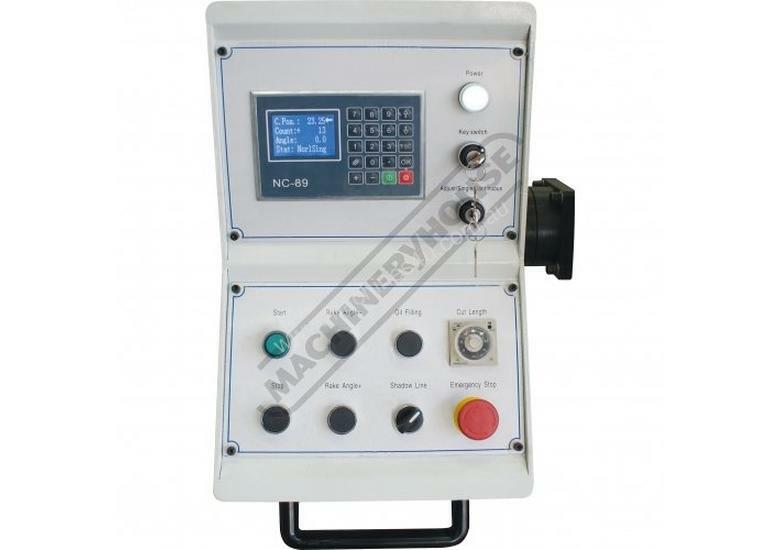 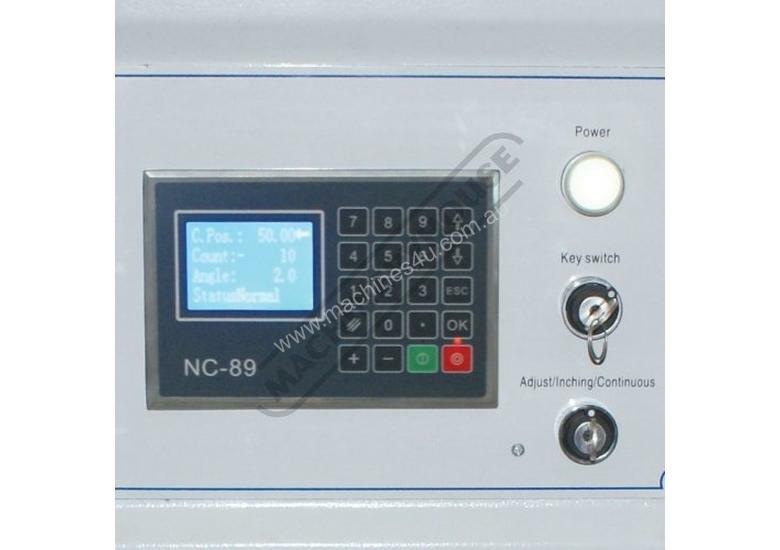 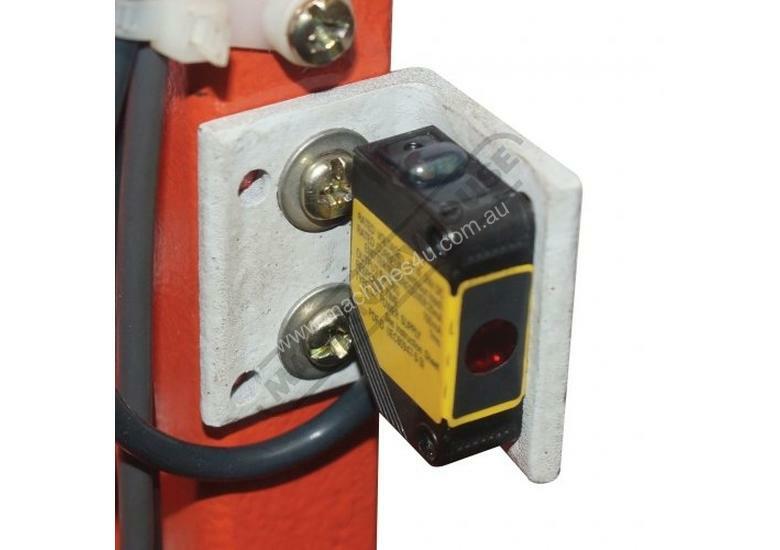 Ezy-Set NC-89 Go-To Programmable digital control provides up to 1000mm travel on hardened ballscrew backgauge allowing operator to program the cut length required. 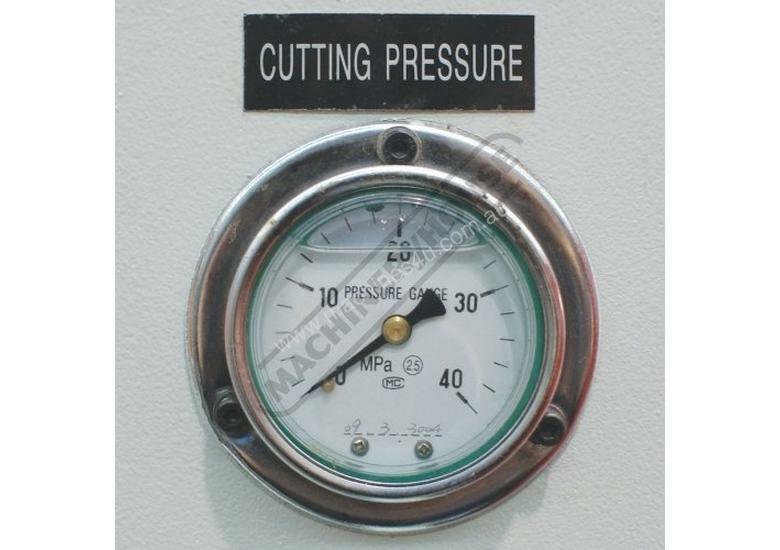 Also fitted is a stroke counter & stroke adjustment dial allowing shorter materials to be cut using a shorter stroke length this feature will increase production. 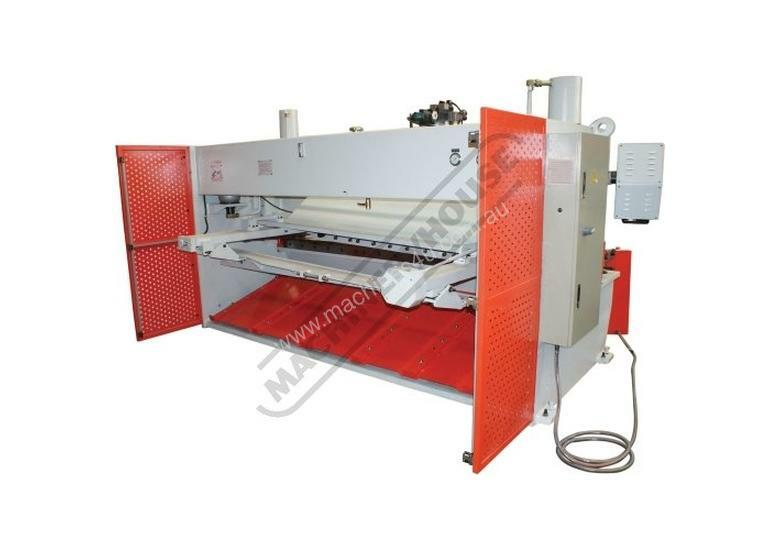 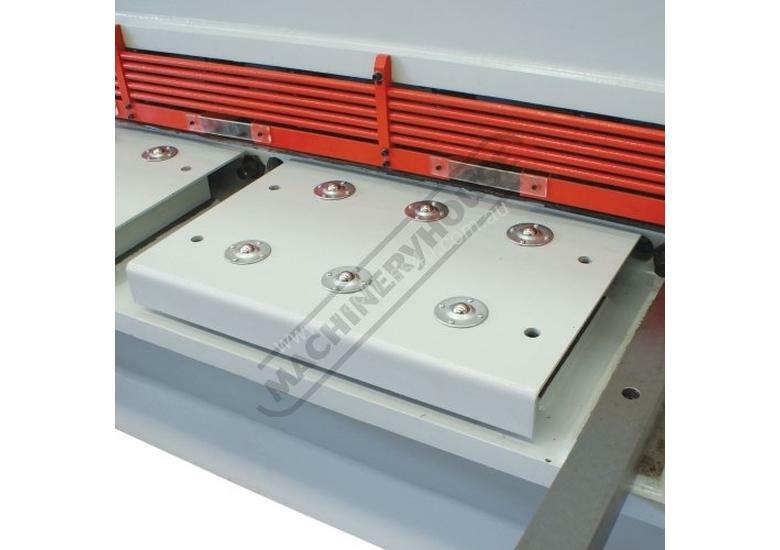 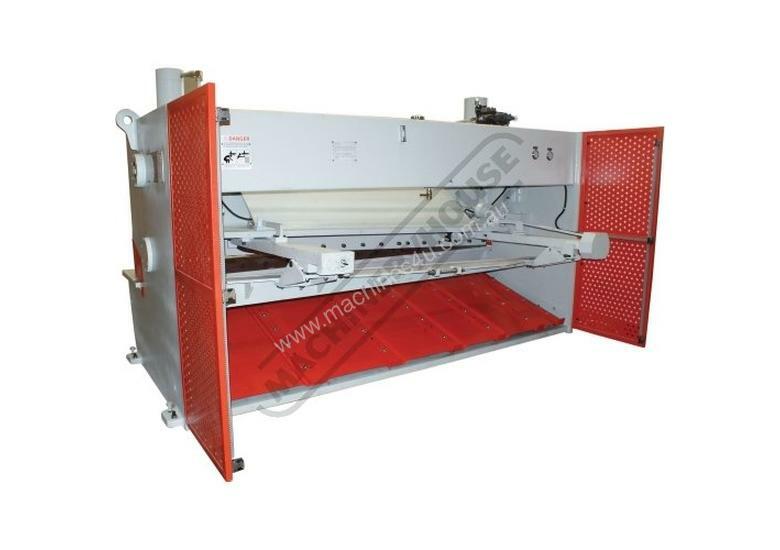 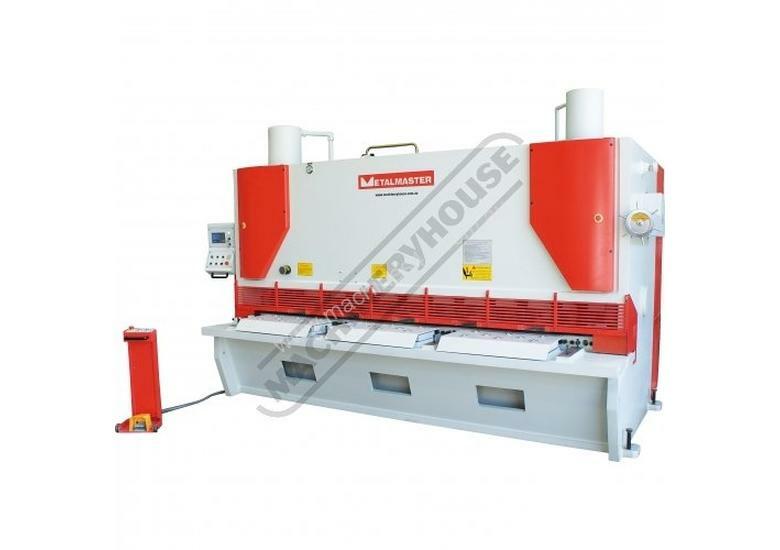 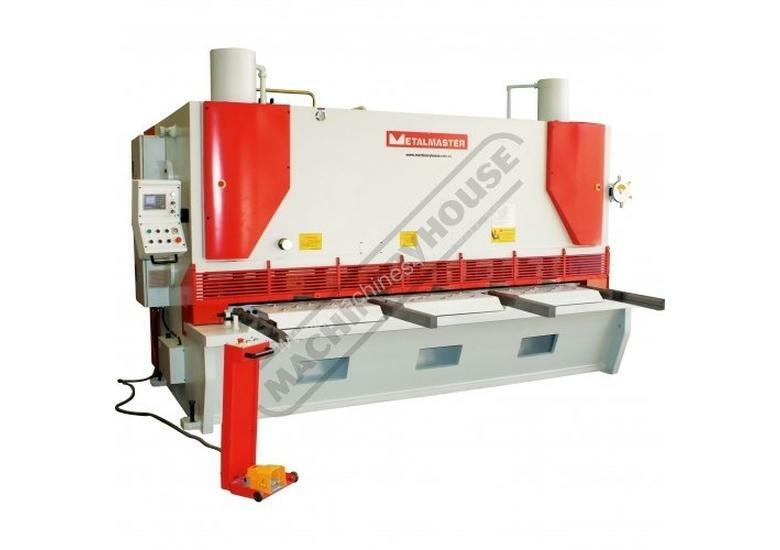 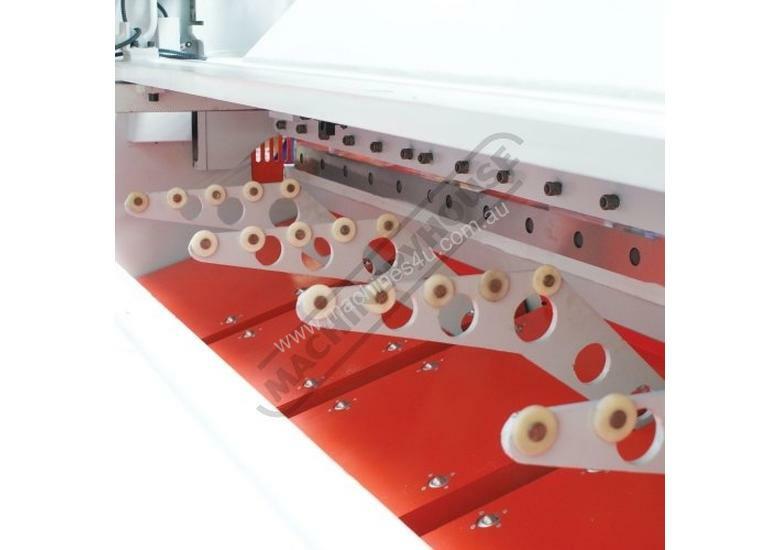 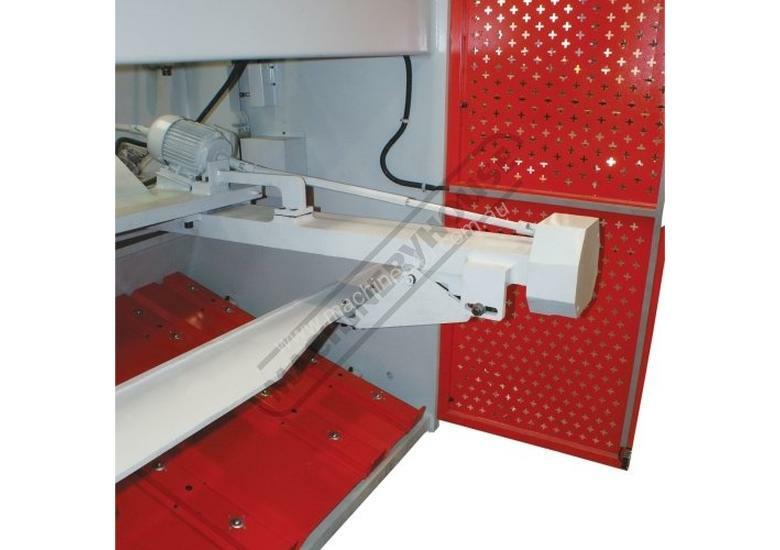 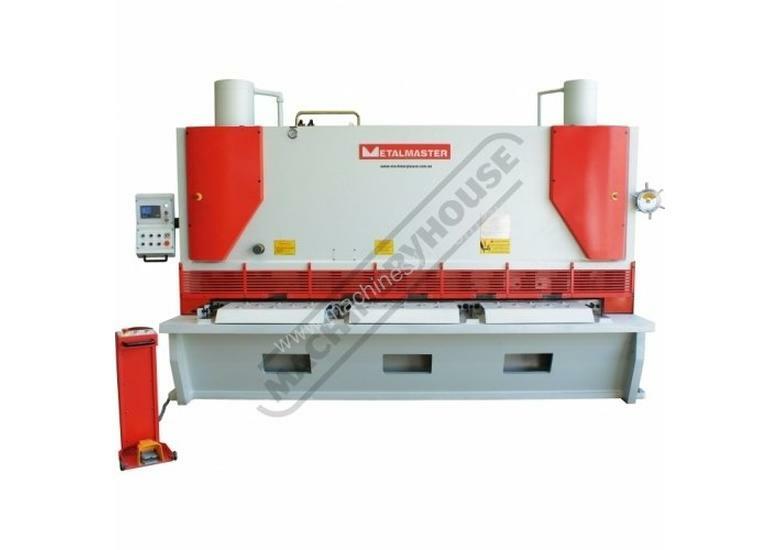 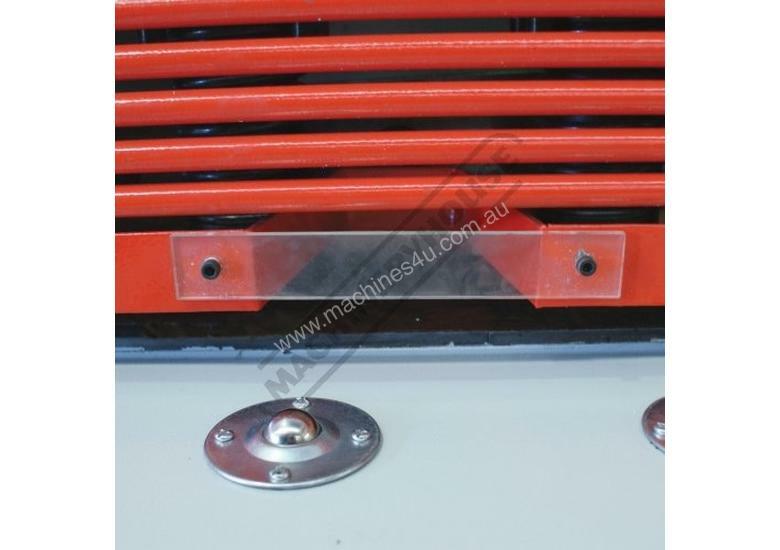 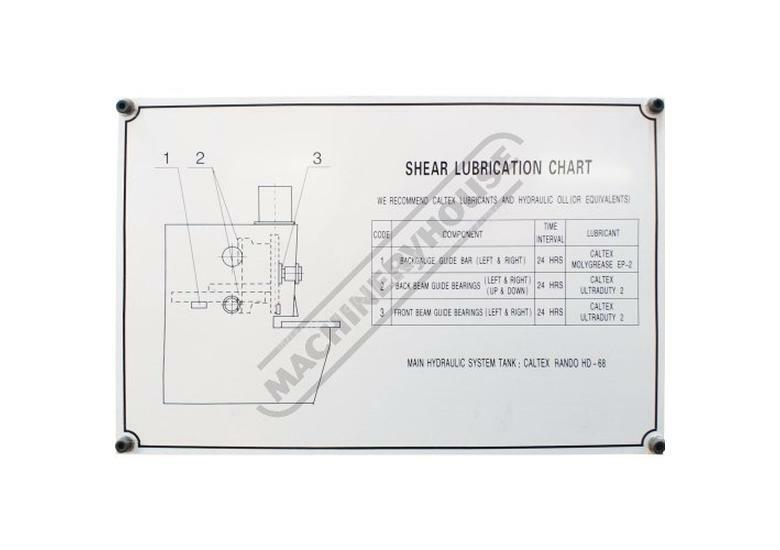 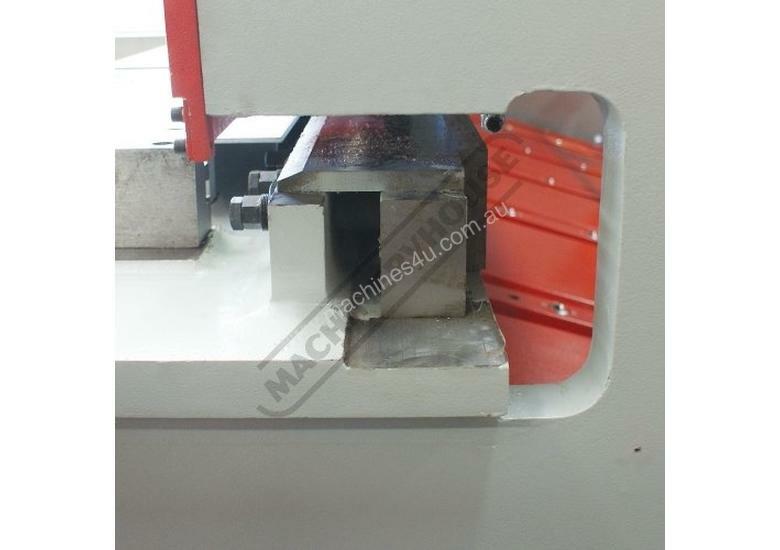 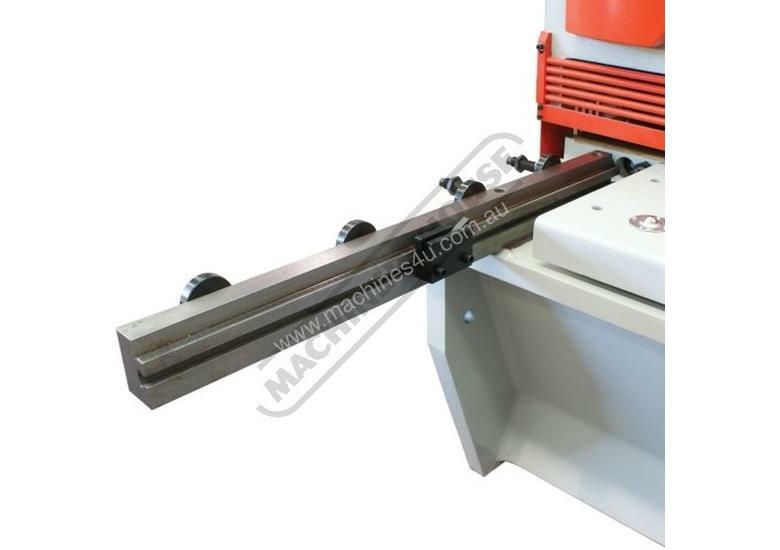 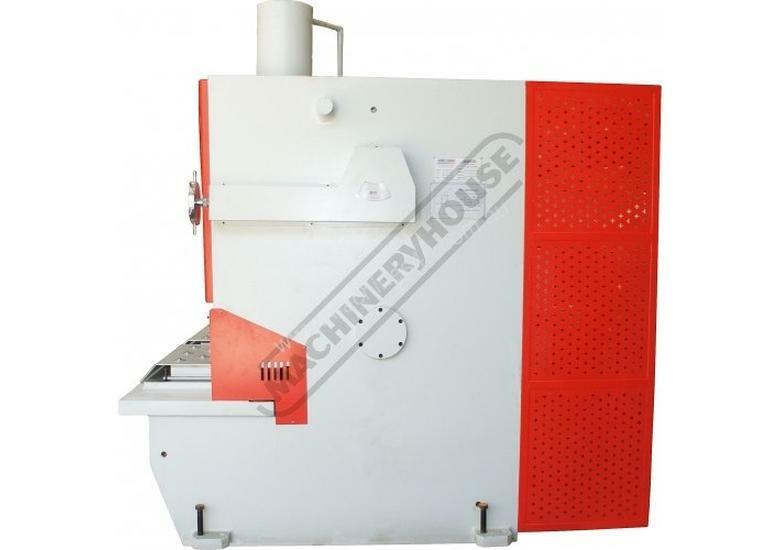 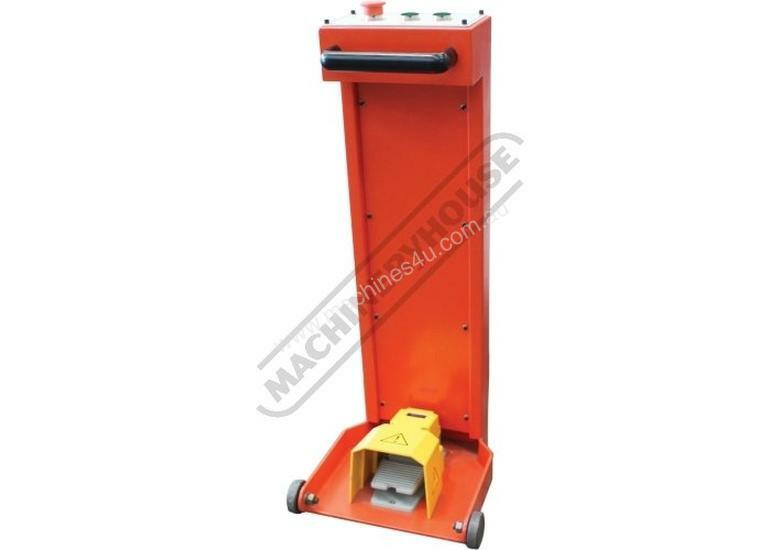 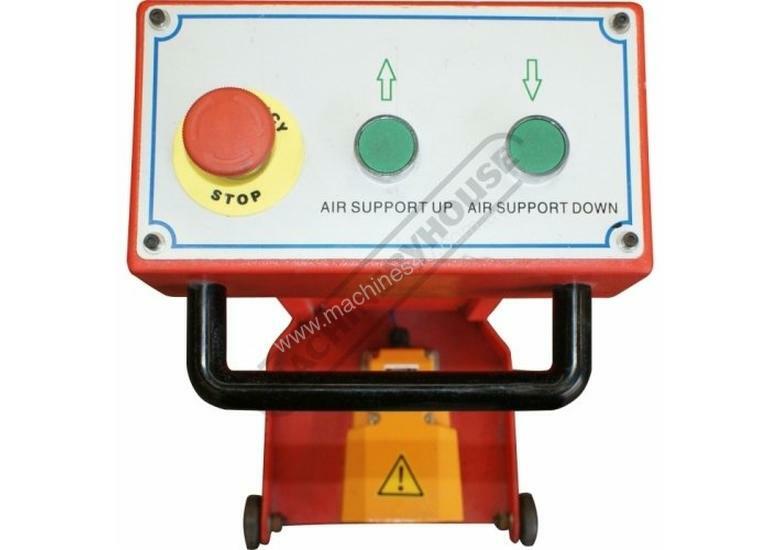 Adjustable hydraulic variable blade rake system via control panel 0° - 3° (shearing angle). 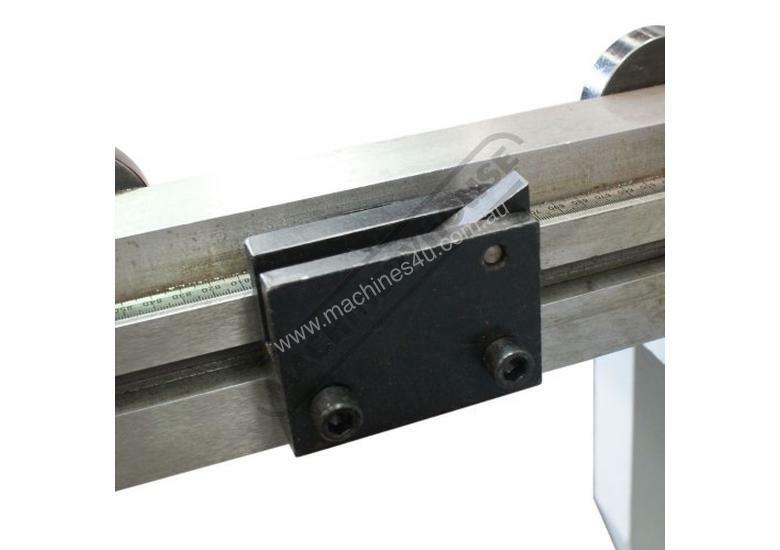 Simplified blade gap adjustments to allow for a wide range of material types and thicknesses of 0.7 - 16mm enabling minimised distortion of the cut length.